Valve and Source Filmmaker have opened voting for the 3rd annual Saxxy Awards. Voting runs until until midnight PST on 24 November. Nominees will be revealed on 25 November and the winners will be announced on 26 November. Source Filmmaker is a suite of animation tools that can take advantage of any Source engine game assets the user has installed. 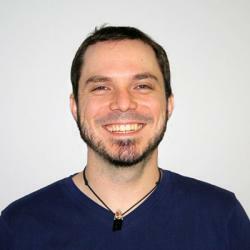 The suite was used to create Valve’s fantastic “Meet The…” series of videos which introduced us to the heroes in Team Fortress 2. The community has been creating some great films using the tools, so it’s easy to get lost watching the variety of entries. So what are you waiting for? 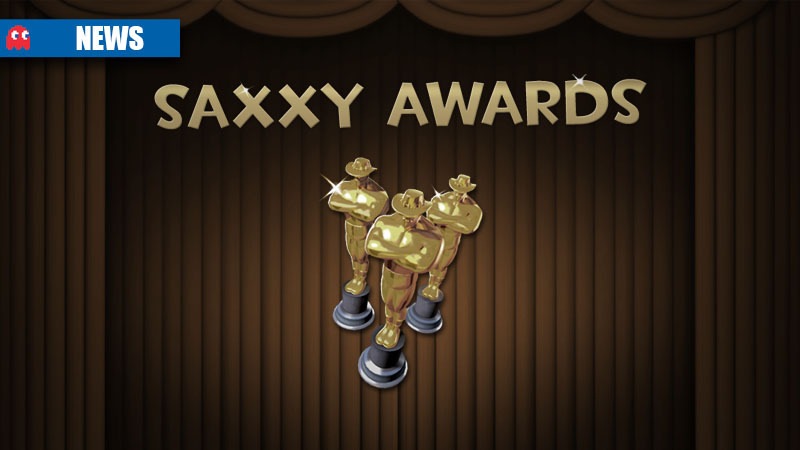 Head on over to the Saxxy’s Awards page and get voting!